To round up our summer sale, we're doing one last week of free shipping on all orders. No minimum and no coupon required. 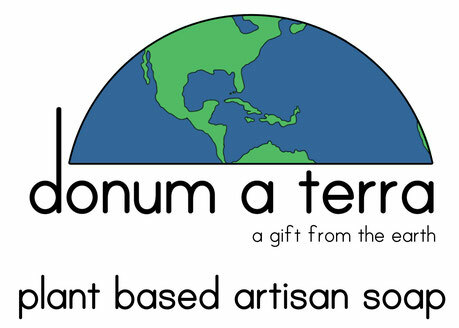 Check out our soaps on the SHOP OUR SOAPS page to get started or head on over to the new SHOP BY CATEGORY page to get inspired. 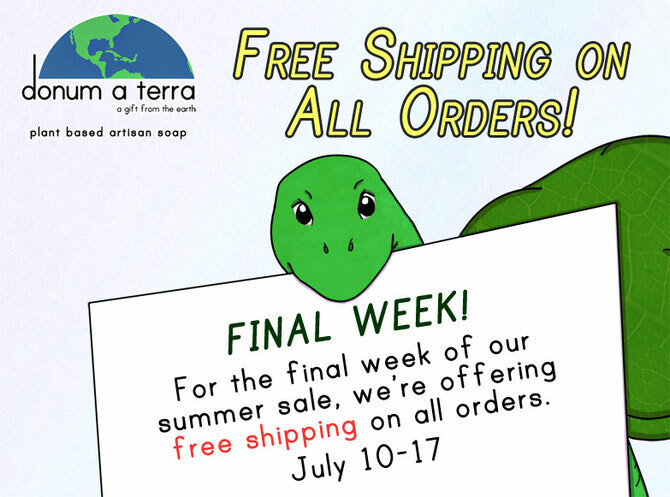 So that's FREE SHIPPING July 10-17 for all orders! For news and updates, check out our Facebook, Twitter, and Pinterest pages.